Paraguay has an exciting group of young players coming through the ranks and they will be hoping that the coaching of the Colombian coach will help them achieve something. 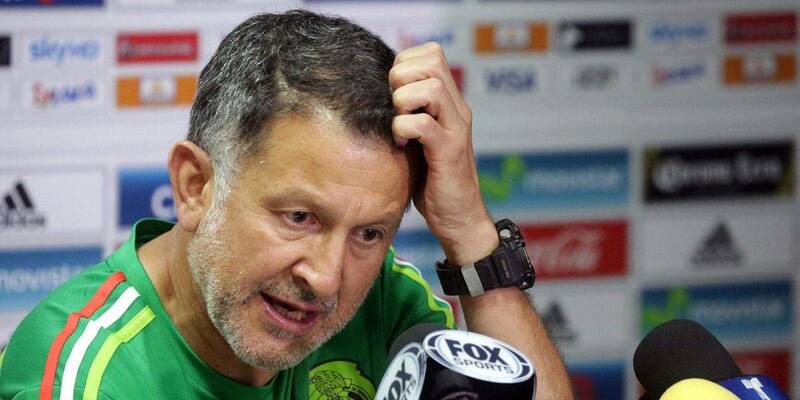 Juan Carlos Osorio said that this is an exciting opportunity for him and that he has rejected several offers to take charge of the club. Indeed the former Mexican coach has been contacted by Costa Rica, Egypt, and South Korea and several clubs in Brazil as well. Juan Carlos Osorio said that he was attracted with the Paraguay project and that he has been offered a long-term contract. He said that you cannot build a team on a short-term basis and that it will take some time before you can reap the fruits. 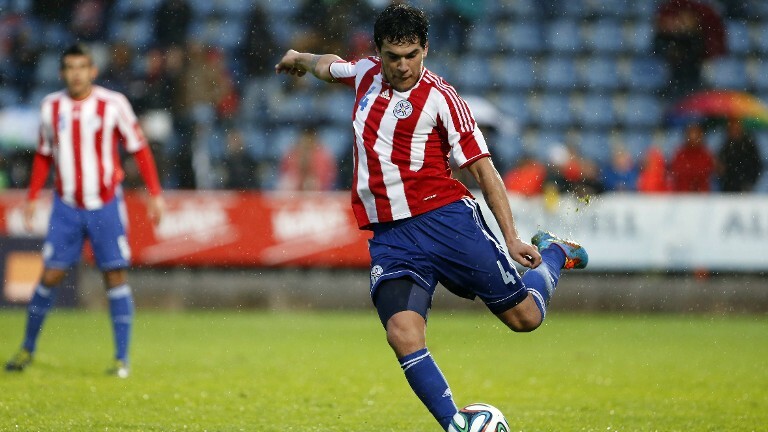 He believes that there is some good potential in Paraguay and that he can achieve something together with the players. He said that he already has a playing system in mind and that he will have to work with the players to find out whether they can adapt to it. He said that the objective of the team will be to have a great performance at the Copa America and also qualify for the next World Cup that will be held in Qatar.